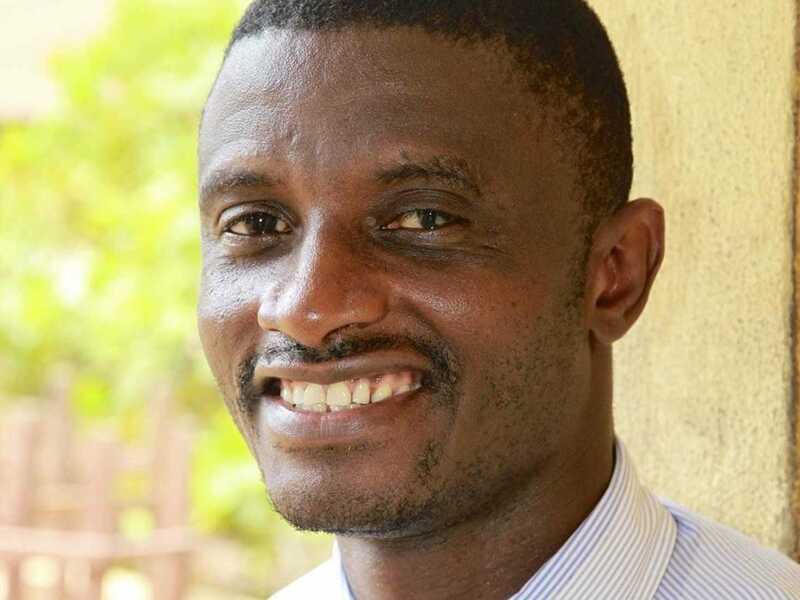 Sierra Leone Doctor With Ebola Evacuated To U.S.
A Sierra Leonean doctor who caught Ebola working as a surgeon in a Freetown hospital was evacuated on a chartered flight early on Saturday morning, medical and airport sources said. Dr. Martin Salia, a 44-year-old permanent U.S. resident, was chief medical officer at the United Methodist Church’s Kissy Hospital when he was confirmed on Tuesday to have contracted Ebola. Eustace Williams, head of operations at Freetown airport, said the plane that is due to take Salia to the Nebraska Medical Center in Omaha left at around 0400 GMT. Foday Sahr, a military doctor whose unit was treating Salia, confirmed his departure. According to the latest figures from the World Health Organisation, at least 5,177 people are known to have died in the world’s worst recorded Ebola outbreak. Most of the victims have been in Sierra Leone, Liberia and Guinea, where already weak healthcare systems have been over-run by the disease. A total of 570 local health workers have been infected, with 324 of these dying. Salia would be the 10th known case of Ebola in the United States. All but one of the other cases were successfully treated. The Nebraska clinic has successfully treated two other people who caught Ebola in West Africa since September and is one of four American hospitals approved by the federal government to treat Ebola.